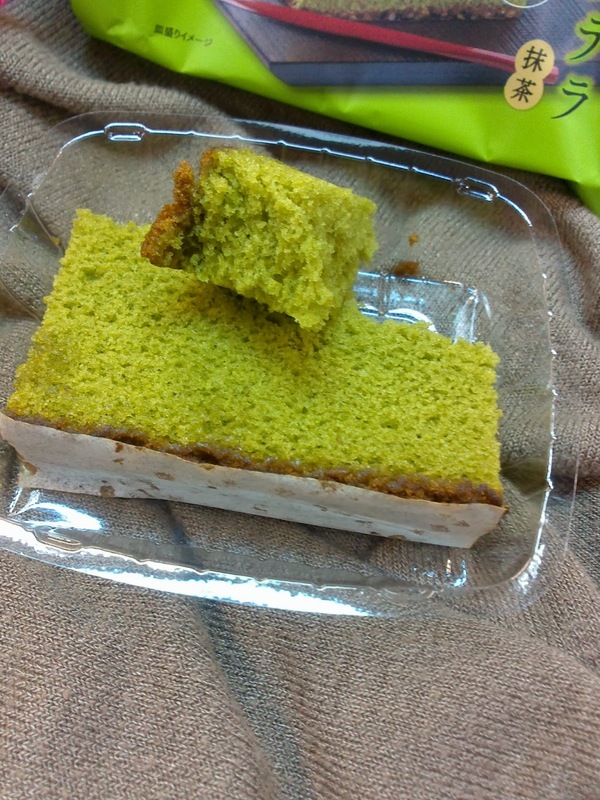 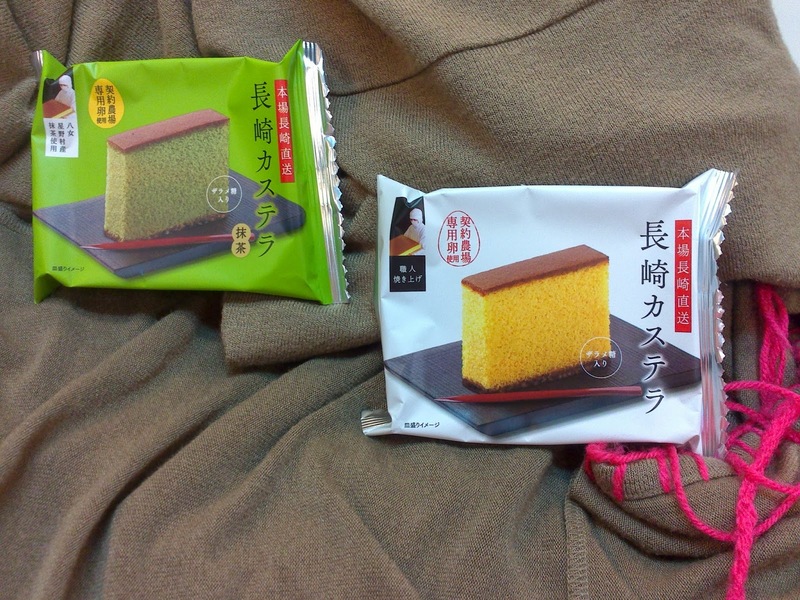 Thanks to Hong Kong's 7-11 for these Izumiya Castella (sponge cakes) $11.9. 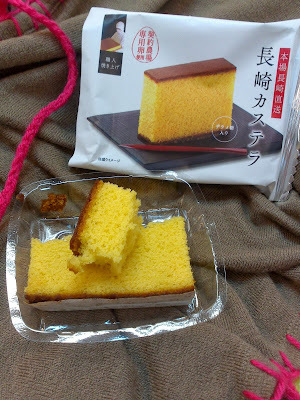 Castella cakes are made of starch syrup, sugar, eggs and flour. 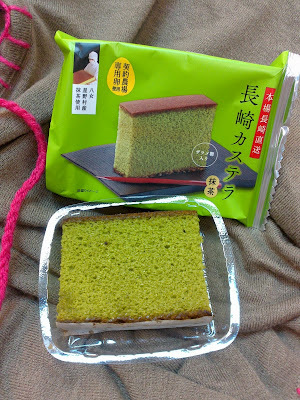 There were two flavours Matcha or Honey, both were nice and soft with a slightly sticky and chewy texture. I preferred the honey flavour because it was much lighter. 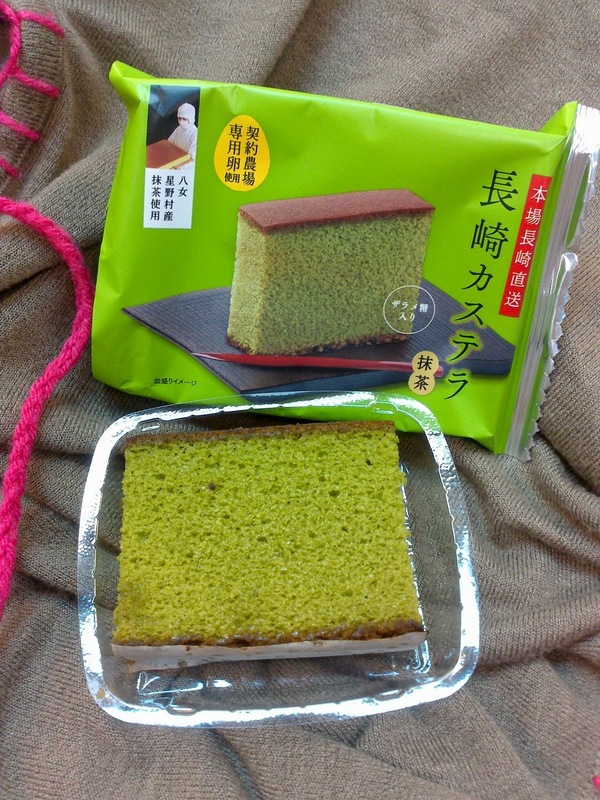 As for the Matcha, the matcha flavour was not strong enough.